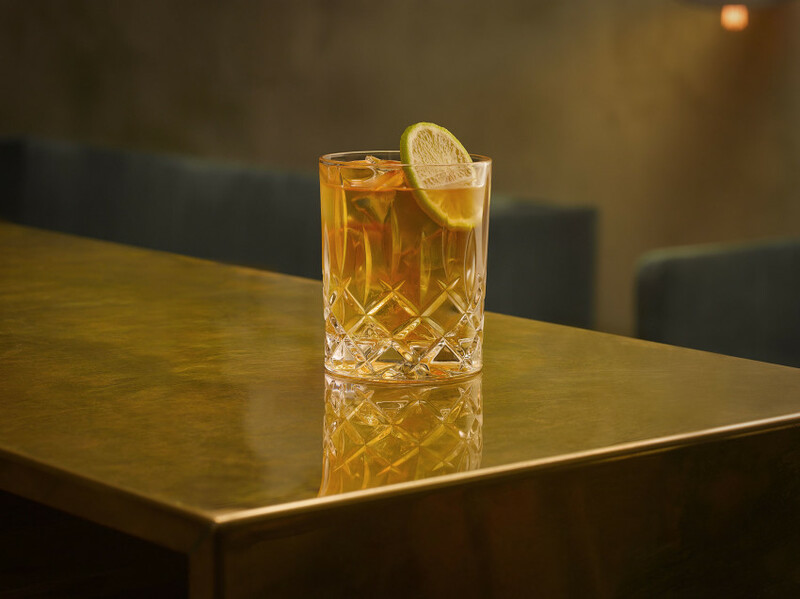 There is nothing wrong in sipping it neat, but in France, those in the know drink their Cognac over ice in tall, slender glasses, mixed with all manner of juices and sodas. Drink responsibility, every drop of Braastad Cognac is meant to be savoured and enjoyed. You must be of legal drinking age to enter this website.